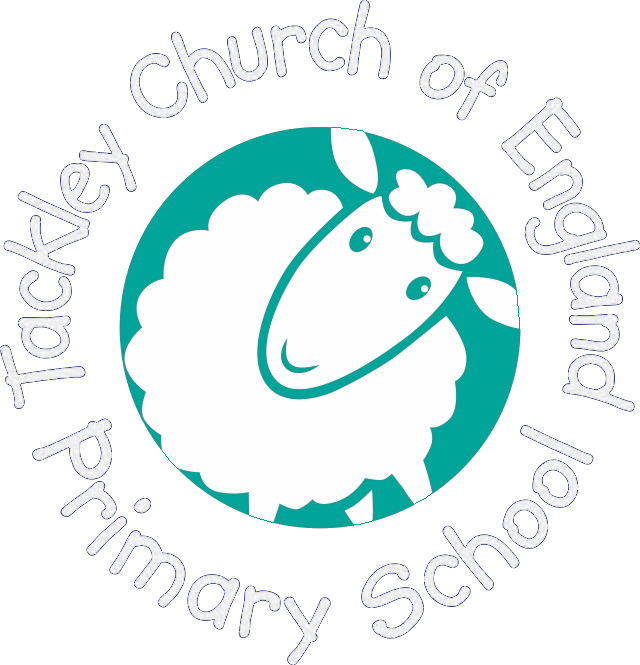 At Tackley Church of England Primary School, we consider children’s safety to be of paramount importance. We are committed to safeguarding and promoting the welfare of children and expects all staff and volunteers to share this commitment. Sometimes we may need to share information and work in partnership with other agencies when there are concerns about a child’s welfare. We will ensure that our concerns about our pupils are discussed with parents are carers first unless we have reason to believe that such a move would be contrary to the child’s welfare. We have policies, procedures and risk assessments in line with the latest guidance from the Multi Academy Trust and the government; these are reviewed and updated annually. We have two Designated Persons responsible for staying up-to-date on all safeguarding issues and for making any contacts with external bodies. These are Mrs L Murrey (Headteacher) and Miss L Malone (class teacher). Recruitment of staff follows the government’s Safer Recruitment guidance, to ensure the school only appoints suitable adults. All staff and governors receive a safeguarding induction and regular safeguarding updates (renewed at least every 3 years). All adult volunteers are suitably checked (including Disclosure and Barring Service – DBS – checks) if they are to work without staff supervision, and sign a Volunteers Code of Conduct, which includes safeguarding induction. Child protection concerns are immediately reported to the Multi Agency Safeguarding Hub. Safeguarding issues such as anti-bullying and internet safety are addressed in the curriculum. The school site is secure and all visitors are checked before entry, including being asked to sign in, show ID and wear a visitors’ badge. DBS checks are carried out on regular visitors who will be working without staff supervision.